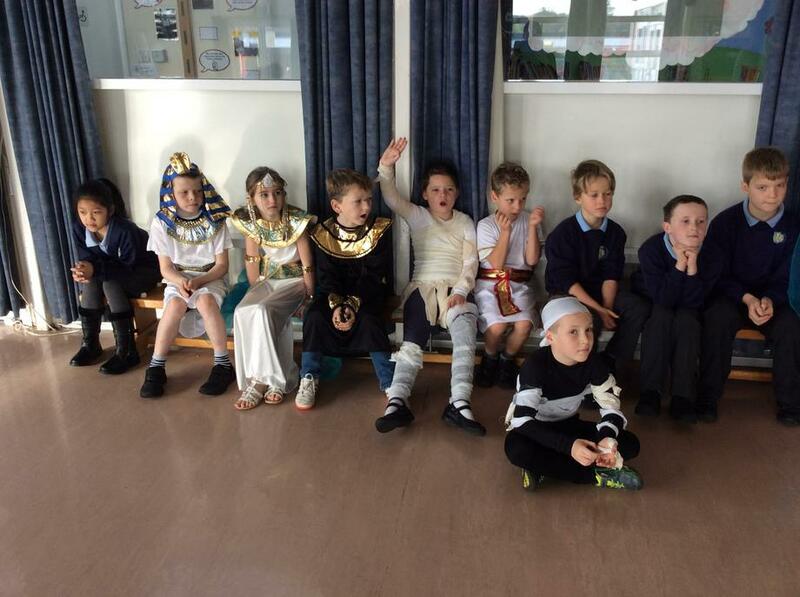 Welcome back to Term 2. 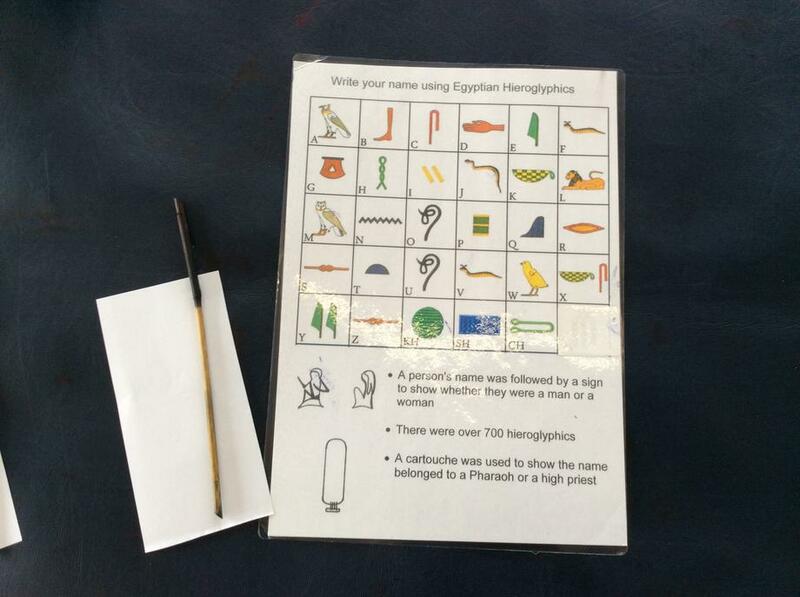 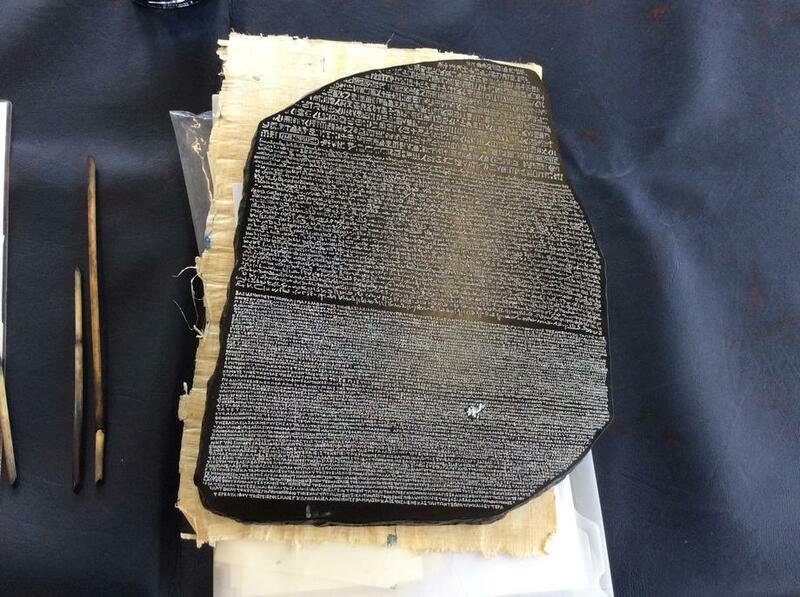 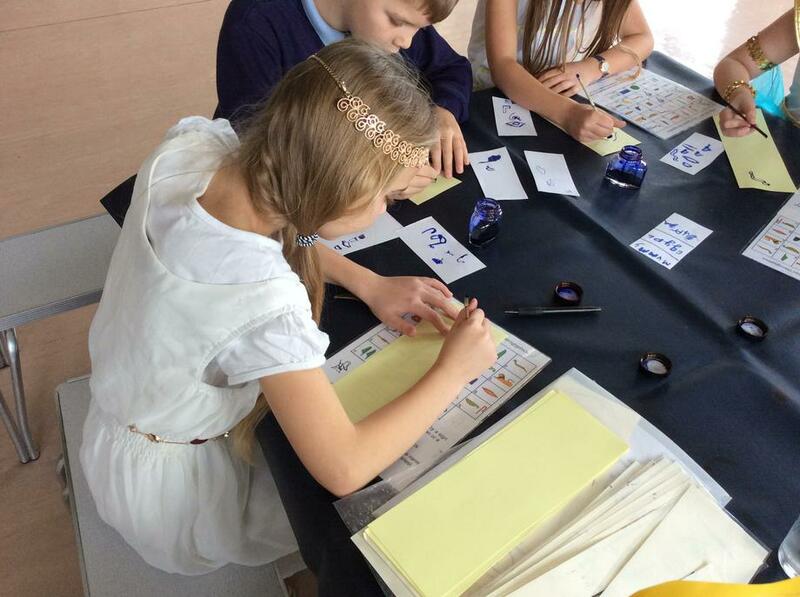 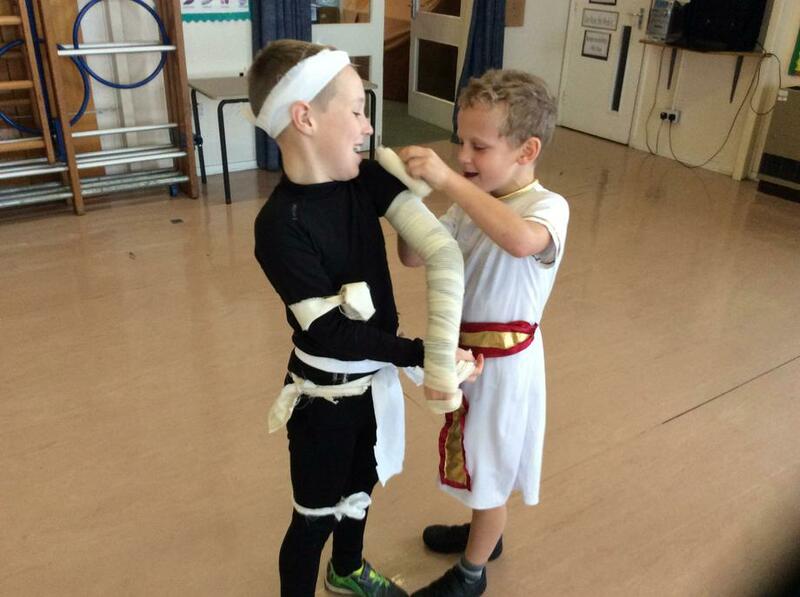 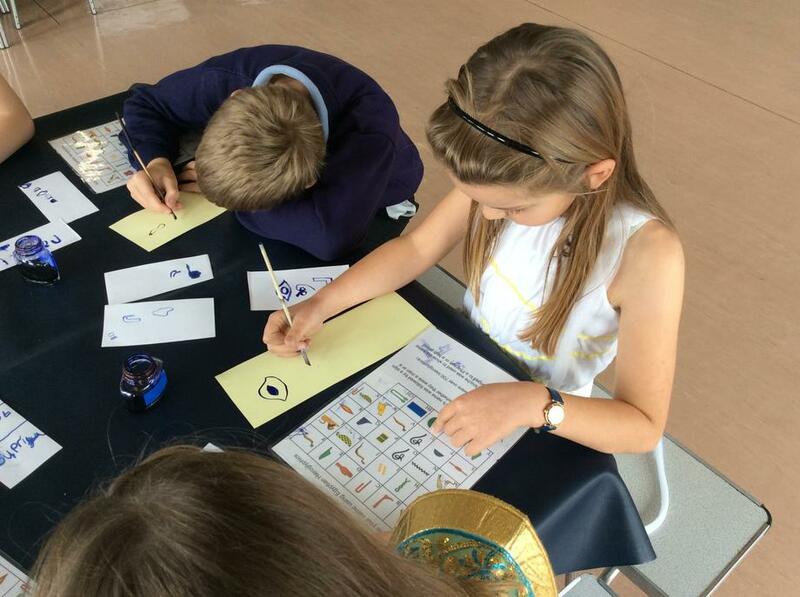 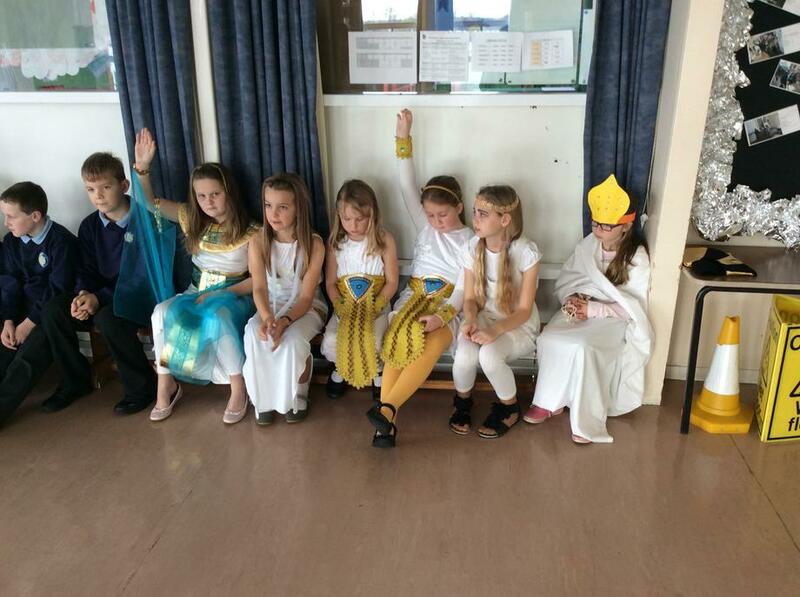 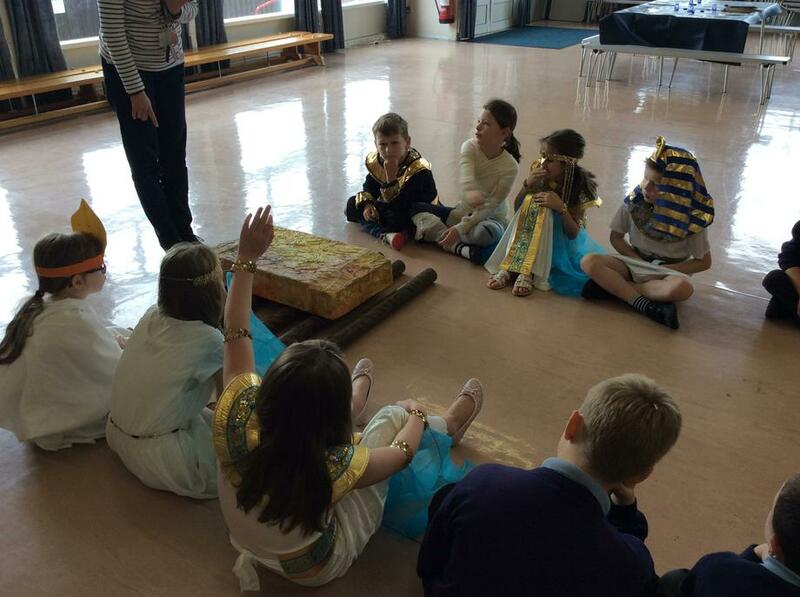 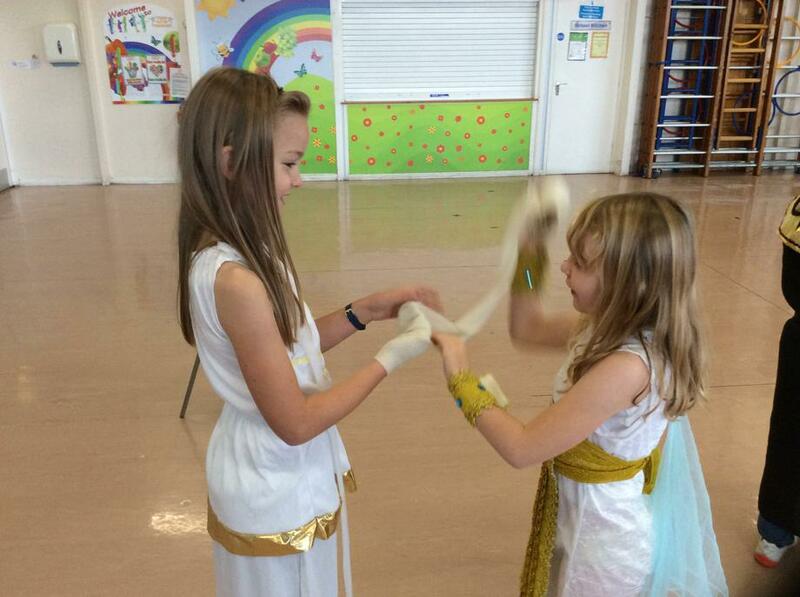 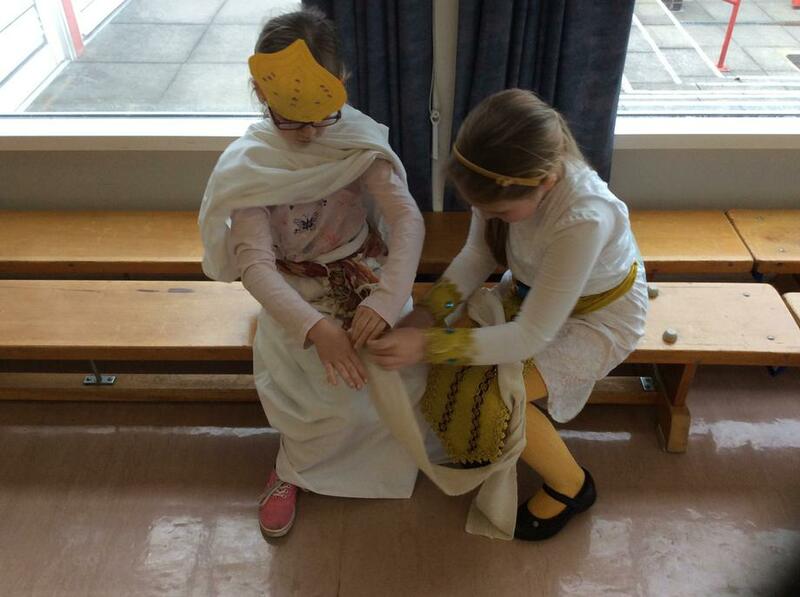 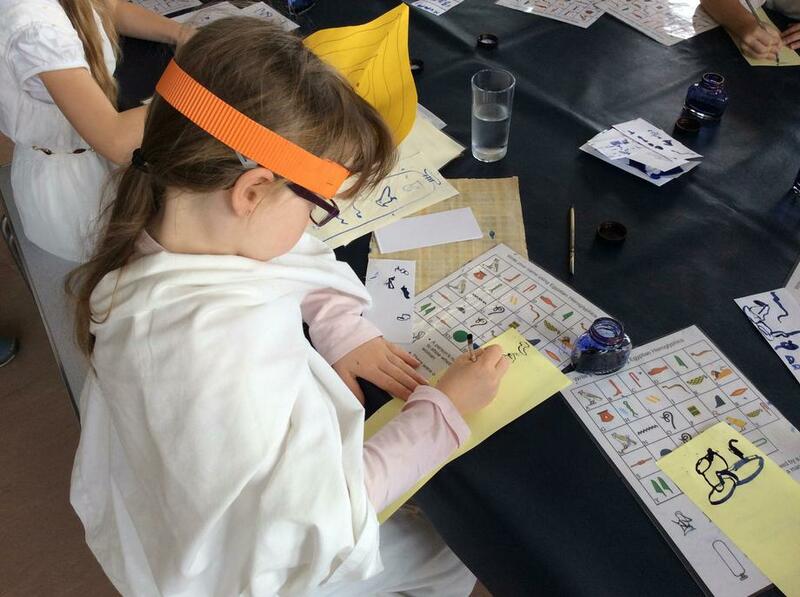 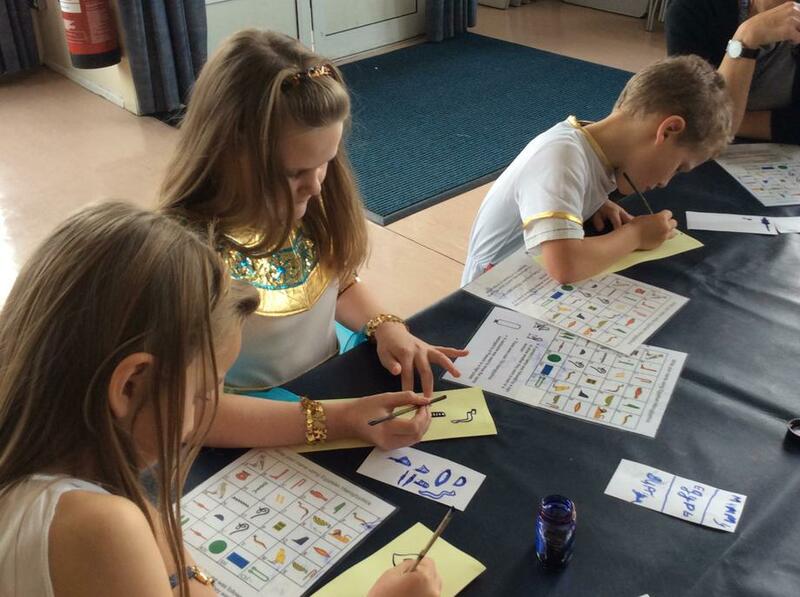 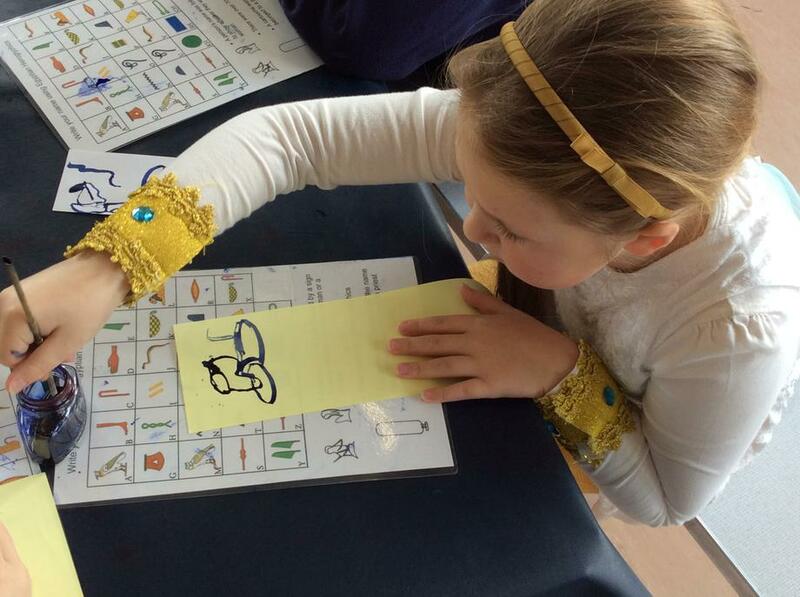 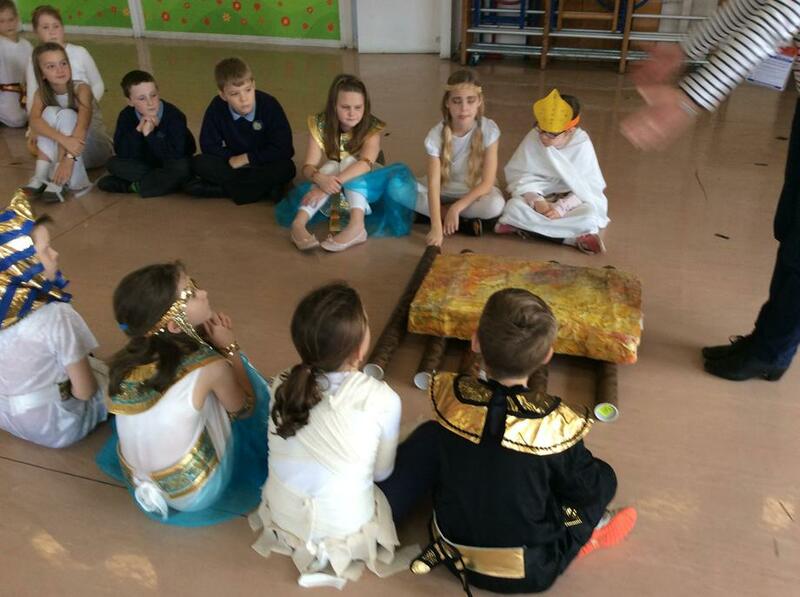 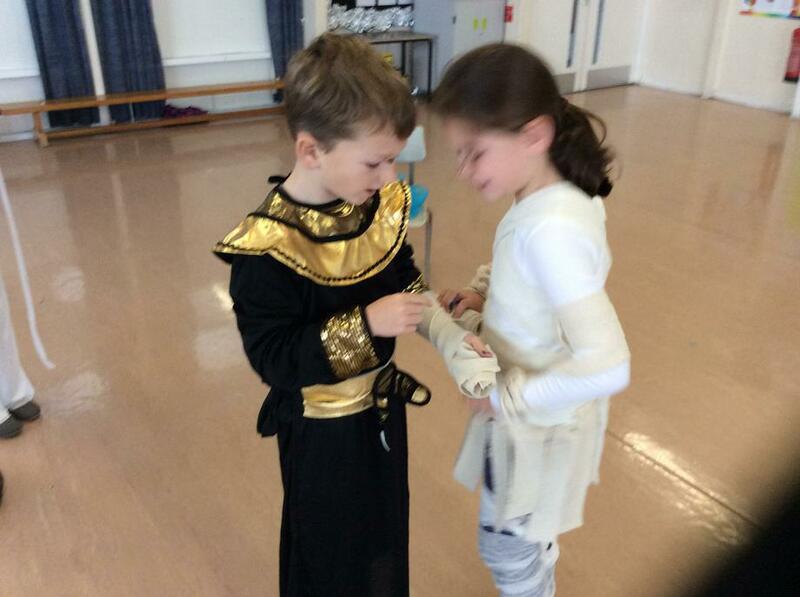 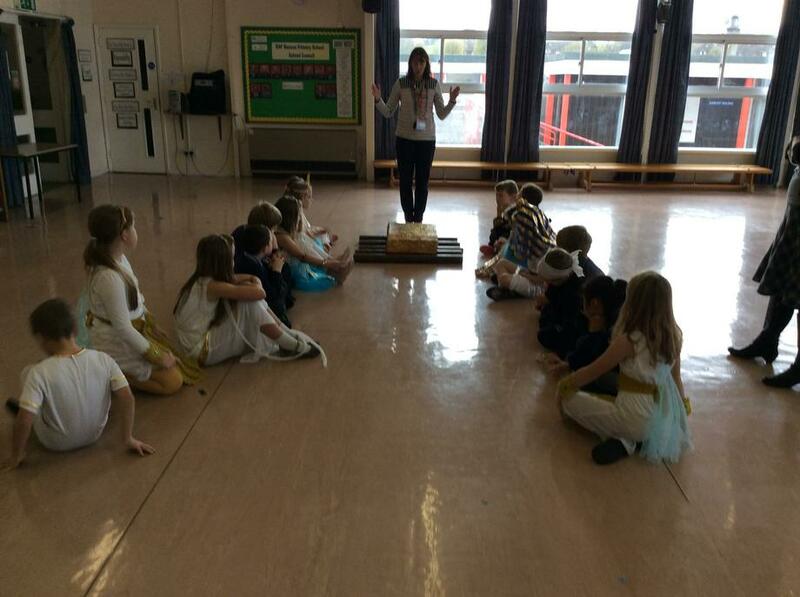 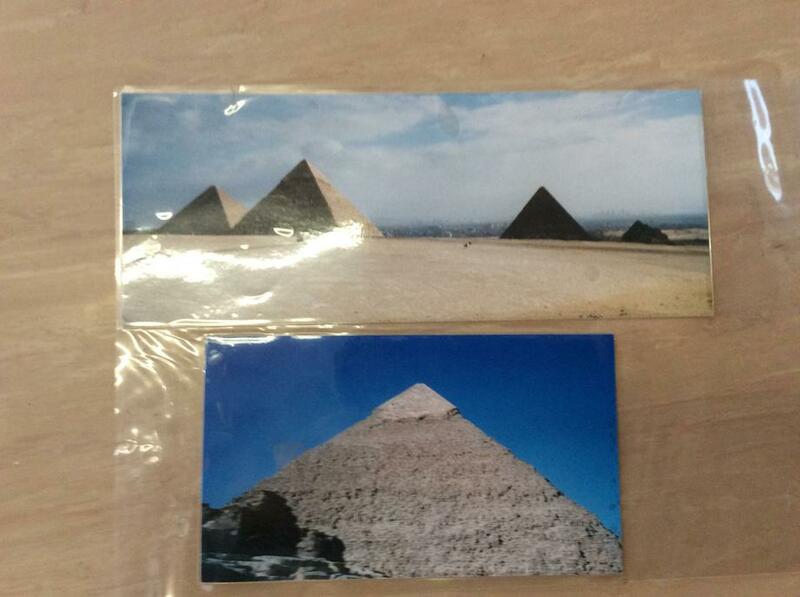 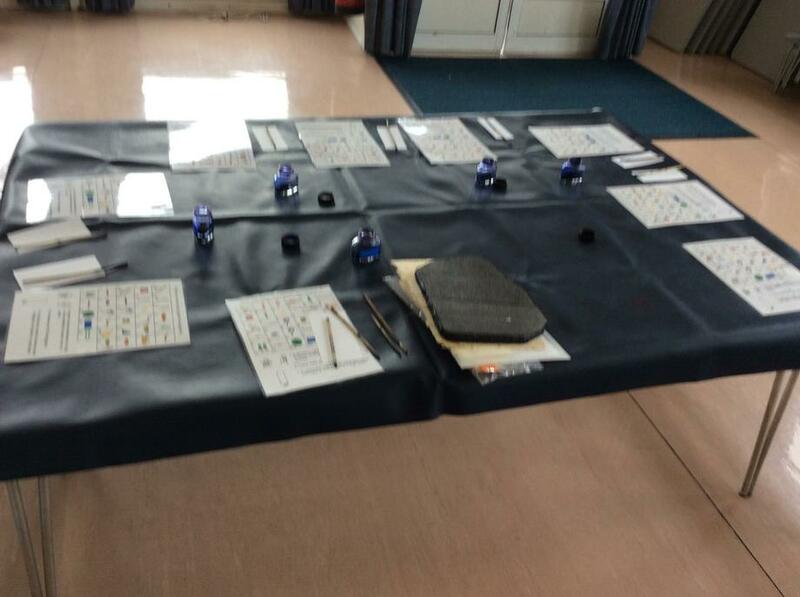 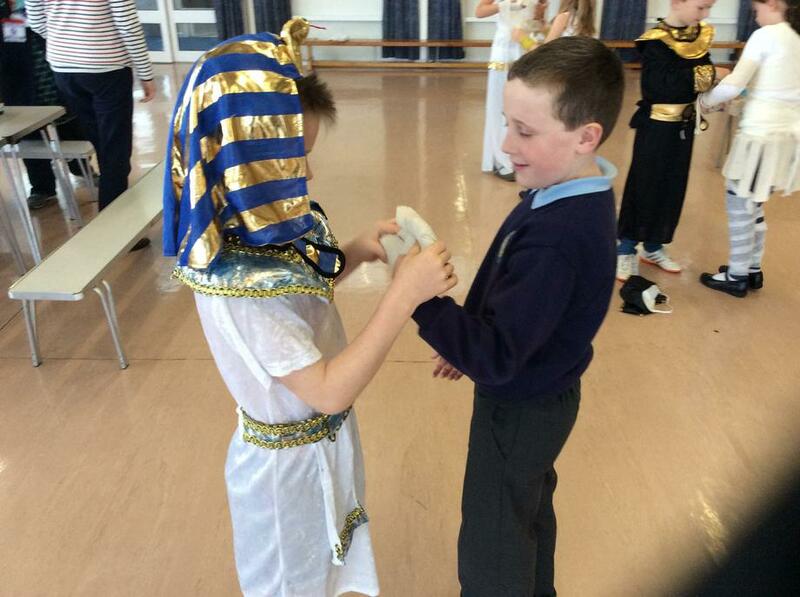 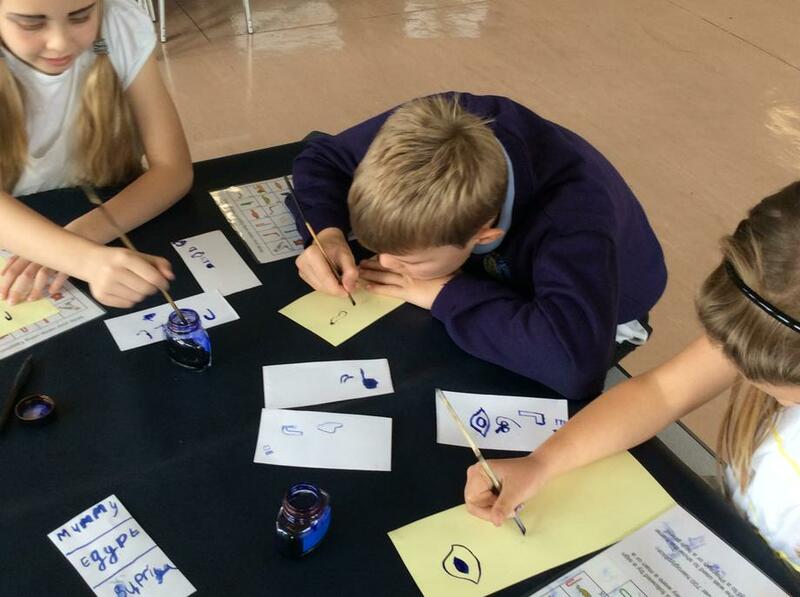 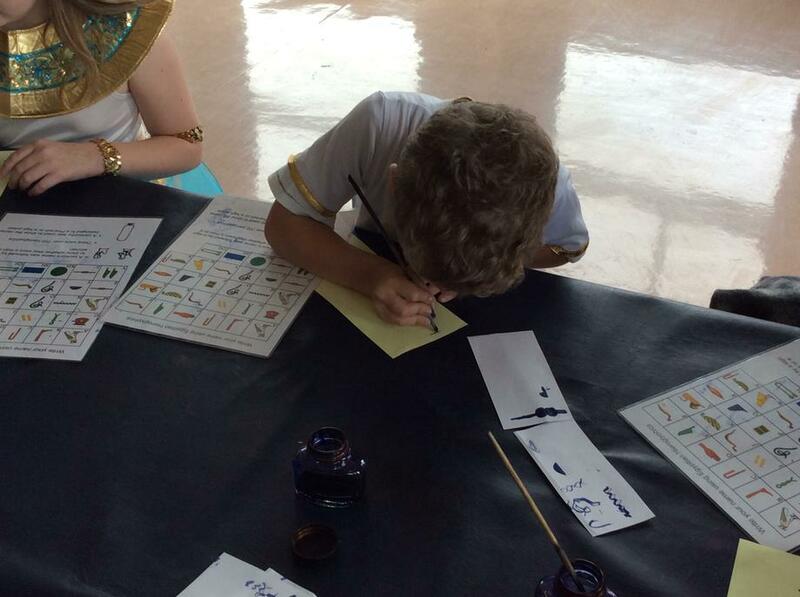 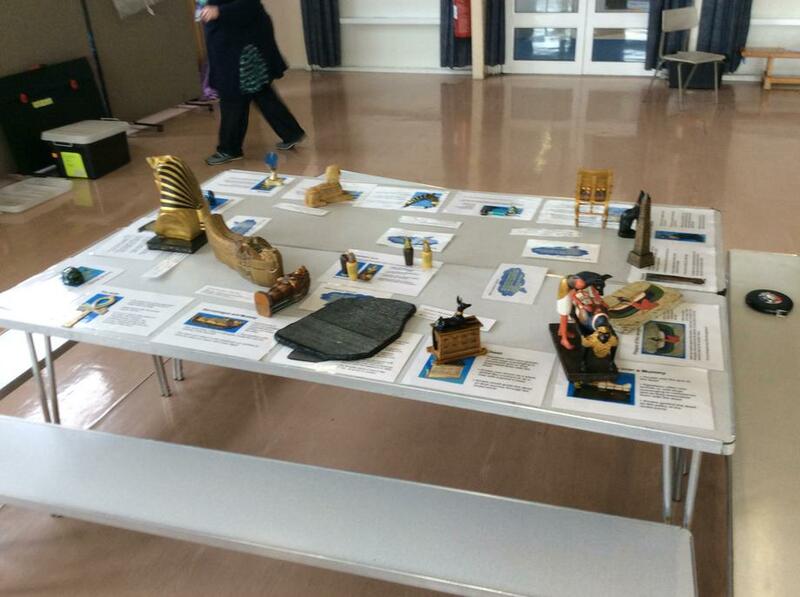 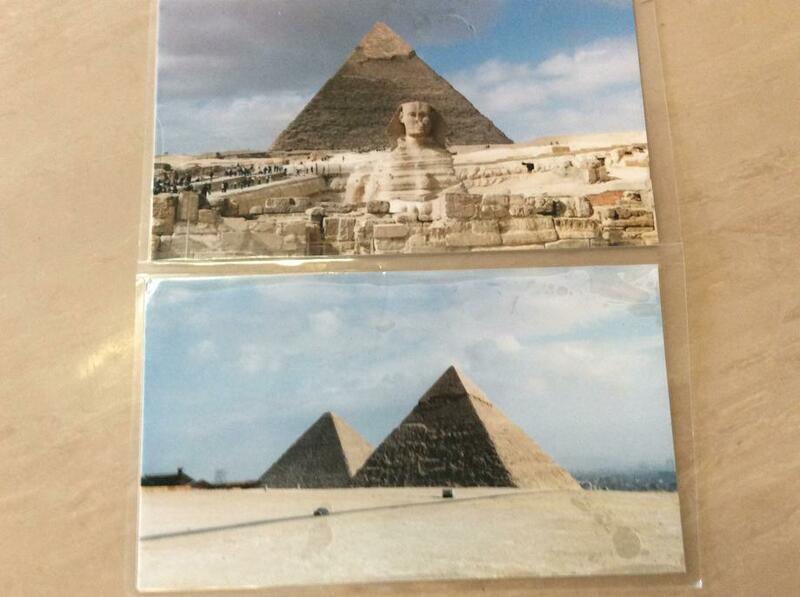 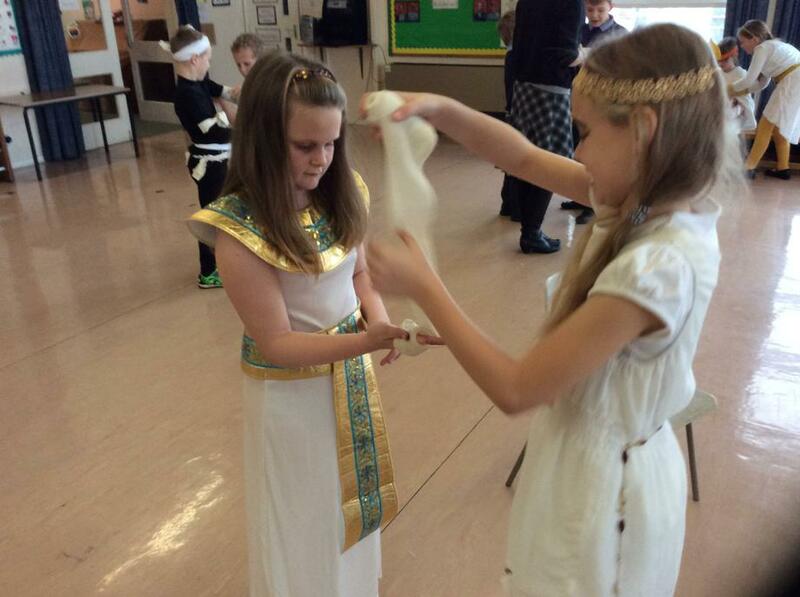 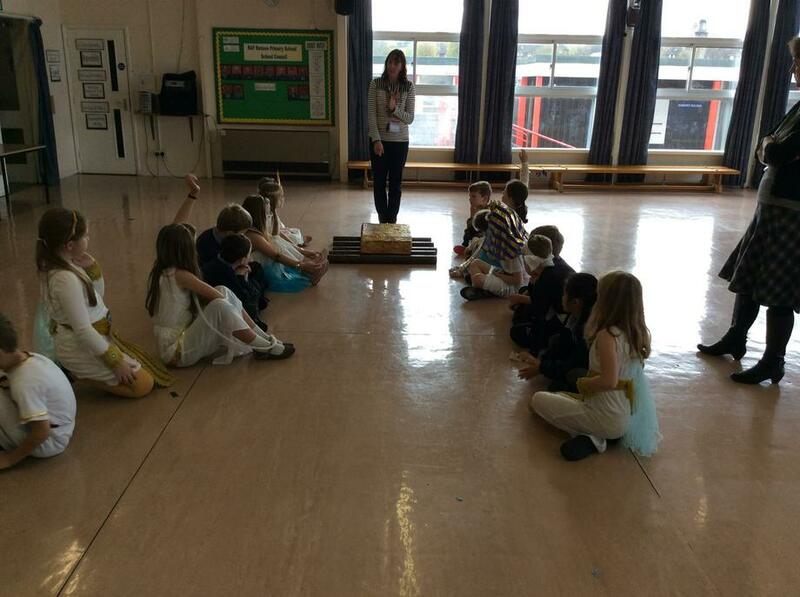 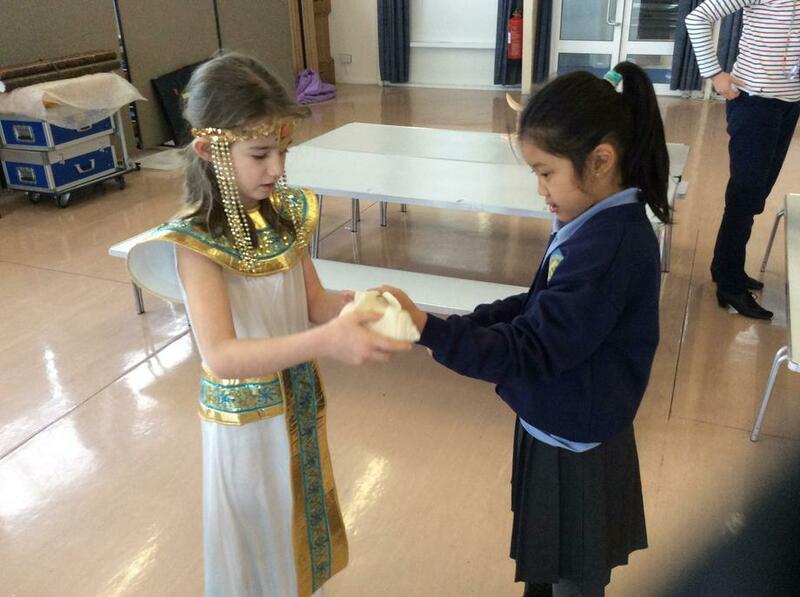 This Term we are learning all about the Egyptians! 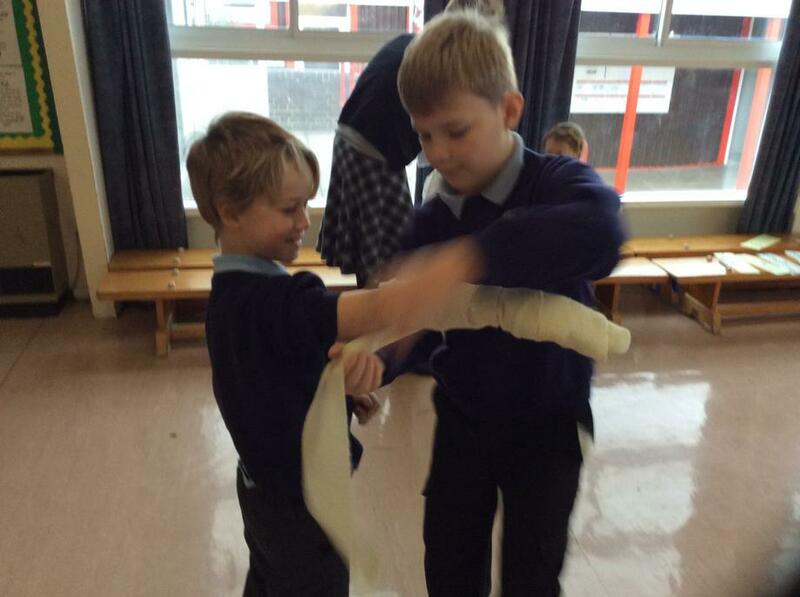 We will have lots of fun learning about how they would pull body parts out of the dead and bury them with the bodies!